Finally! Oh how I miss writing something in this not-too-long-abandoned blog. To be honest, I did try to post something before, but then my body starts to give up before even do it. Classic me. 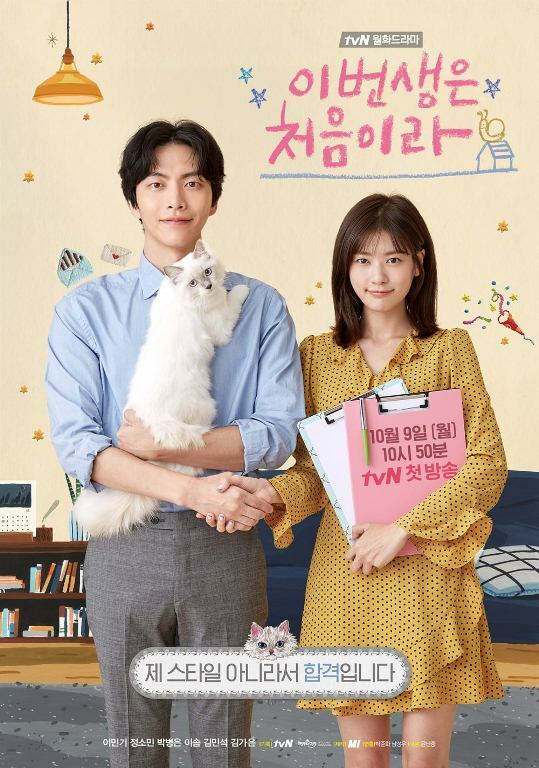 But for this one, I have to post it because I’m completely in love with “Because This is My First Life” and one of the reasons of my love for the show is this man. 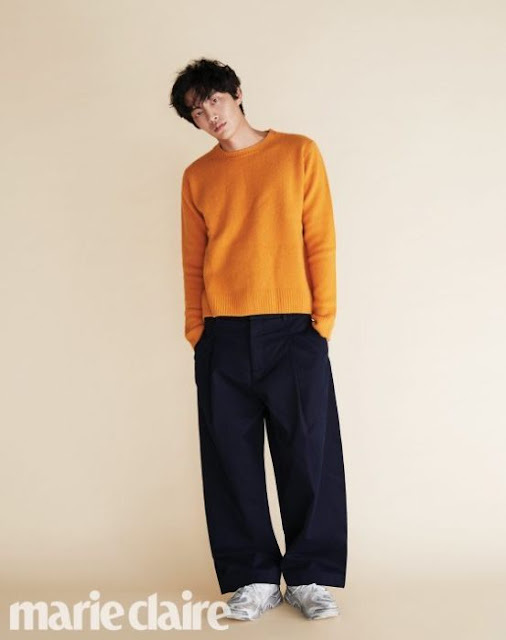 Without further ado, let me introduce you to the awkwardly attractive, Mr. Min Ki Lee. 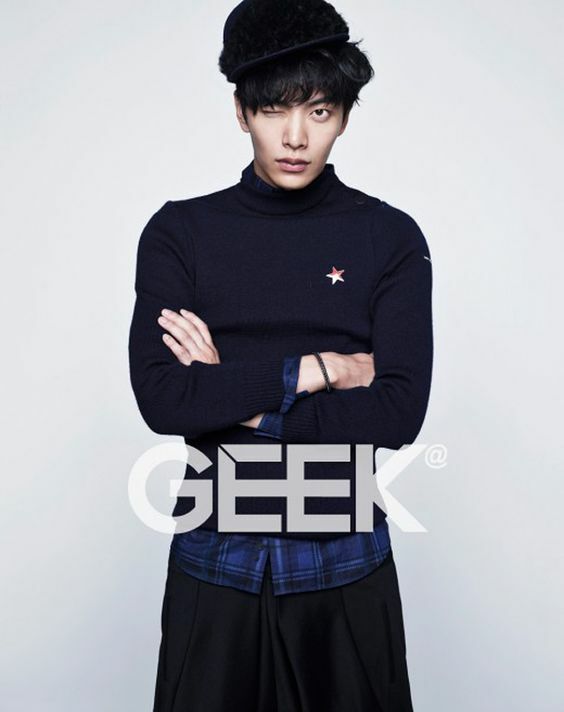 From my perspective, Lee Min Ki is not an obviously handsome actor. There’s something attractive about him, but it is definitely not his face. It doesn’t mean that he is ugly. How can I put it? His face is fine, in fact it is beyond fine; his face is so unique it makes it hard to forget it. It’s the kind of face that I would not forget. His amazing height and slender body makes his appearance even more striking. I have known him for a while but never this mesmerized by him. 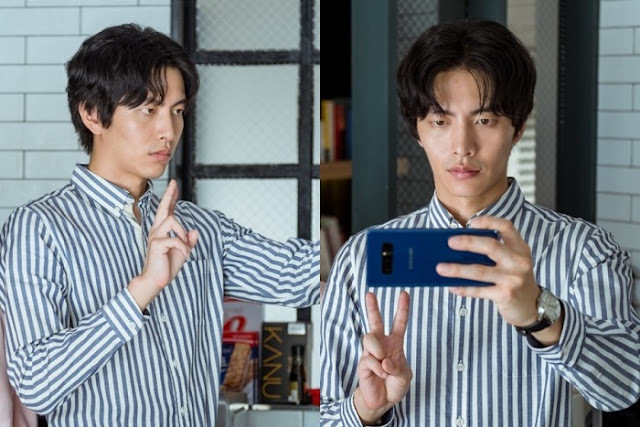 His character in “Because This is My First Life” is so well-written and well-played, it makes me fascinated by the model turned actor. I first watched him in “Spellbound.” At that time, I was just felt he’s an okay actor. Honestly, I don’t really remember what he did in the movie, but I do remember his face, since, you know, it’s so unique it makes it hard to forget. I never watched his other movies or series after that. I watch the series with zero expectation. I’ve been in a k-drama slump and decided to give the series a try due to my boredom and reduced stock of good dramas/shows to watch to. And click clack bada bing bada bong, I fall in love with the show right from the very first episode of it. 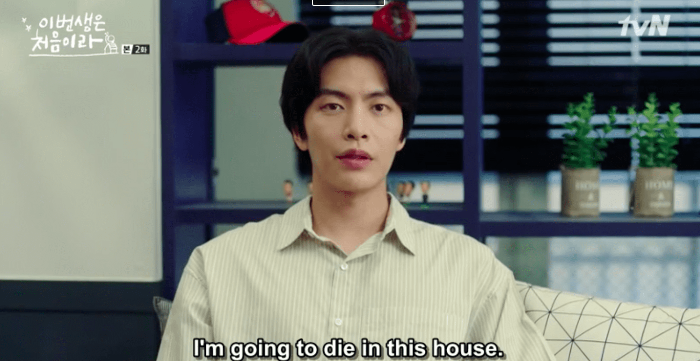 I’m going to discuss how amazing the show is in another post (if I’m not too lazy to write it) and discuss how amazing Lee Min Ki in the show is in this post since this is an appreciation post toward him. 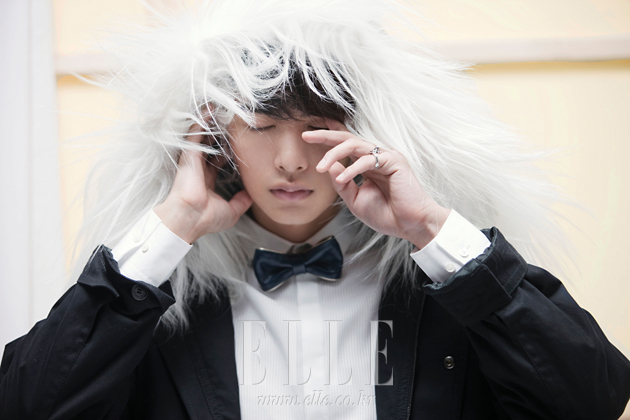 I can’t picture other actor that will play the role of Nam Se Hee as awkwardly good as Lee Min Ki does. It is so good to the point where I think his character in the show is also his character in real life. It is probably because he has excellent acting skill or merely because his look is the right fit for the character. But looking at his wikipage and his experience in acting department, I think I will go with the former. 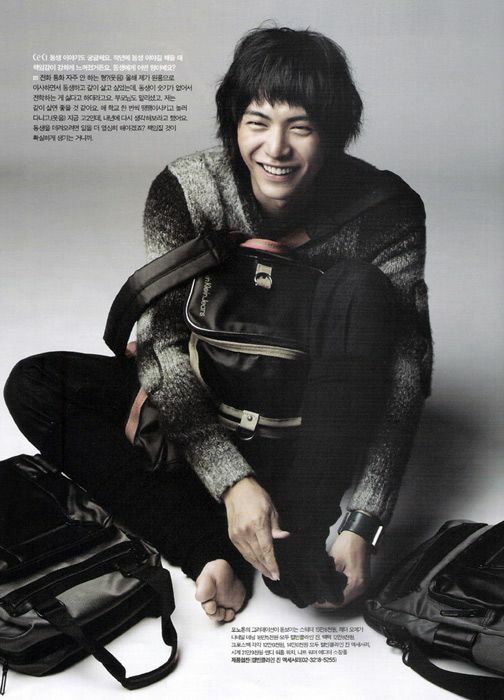 The reportedly model friend of Kang Dong Won and Lee Chun Hee has starred in 15 movies and 7 drama series. That’s a pretty amazing achievement, right? He has also received Best New Actor award during the 2010 (46th) BaekSang Arts Awards for his role at the movie “Haeundae”. I haven’t found anything about who he is dating currently or previously. I think he’s pretty guarded about his private life. Last year, however, he was accused and acquitted of sexual assault charges. Fortunately, after careful investigation by the police he was declared innocent. Fyuh. I think I’m going to look forward to his next project, whether it’s a series or a movies or a reality show. Now, let me finish this post by giving several of his quirky yet gorgeous pictures.